Michal Pietrzyk was born in Poland, and emigrated with his family to the US at age two after his father was interned as a member of the anti-communist movement Solidarity. He has worked as a producer and editor on over 130 hours of unscripted network television for National Geographic, Discovery, Travel Channel, as well as documentary and branded content for clients such as Alaska Airlines. Passing the Torch is not his first movie project about Polish community. He shot all the interviews to the 2010 documentary A Trip To Nowhere by Shannon Hart-Reed, depicting fate of the local Polish survivors of the WWII Soviet Siberian camps. 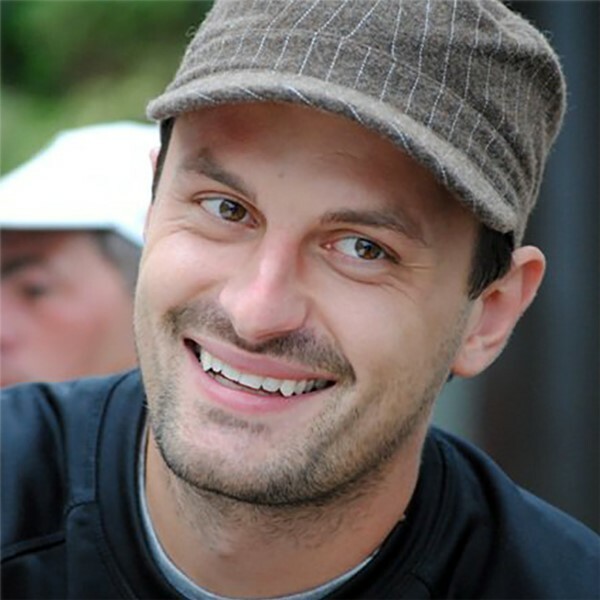 Michal currently serves as the Artistic Director of the Seattle Polish Festival. He lives in Seattle with his wife and child.